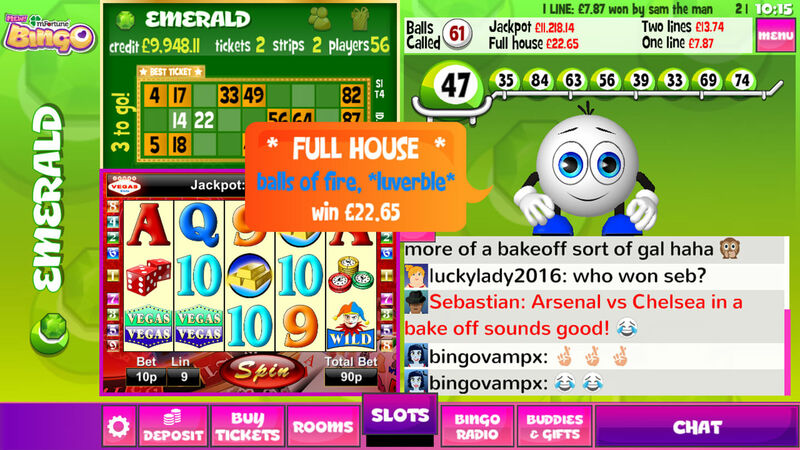 mfortune Bingo - Get £5 free no deposit bonus on signup. 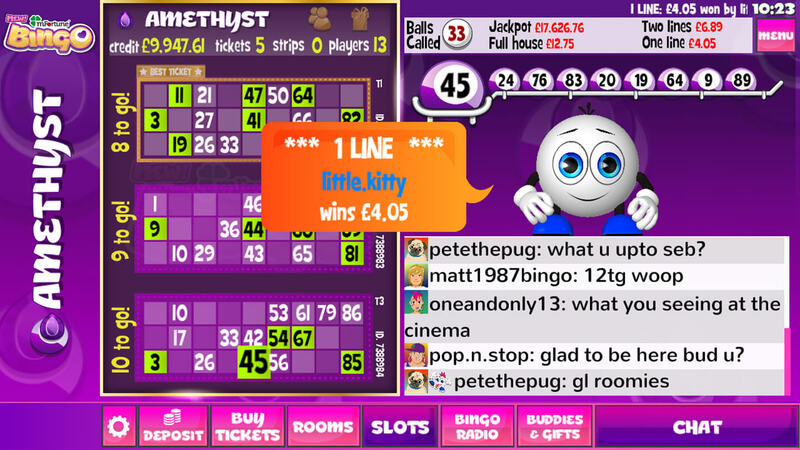 Mfortune Bingo has been offering £5 free on signup. The site is launched by InTouch Games who have expertise in developing online games. Apart from the free fiver, if you make a deposit of £5 pounds, you will get 100% match bonus. 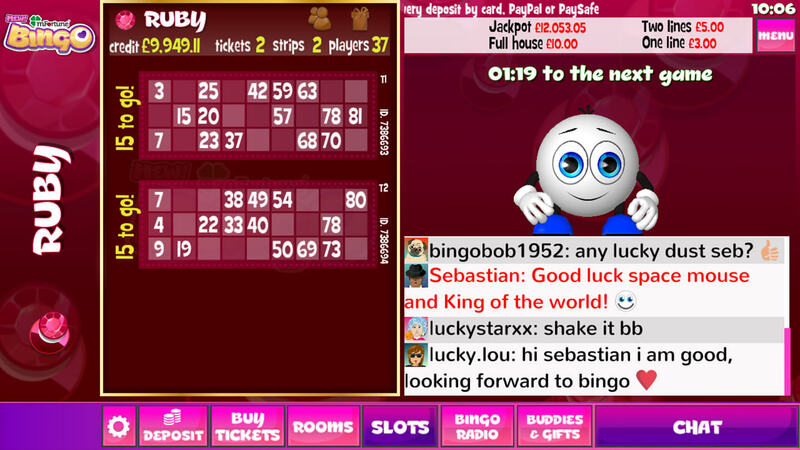 Unlike other bingo sites mfortune does not restrict the bonus only to the new customers. So let’s say if you have made the first deposit already and looking for more bonus on further deposits; there will be 10% extra bonus on each deposit that you make in a lifetime. As any other bingo site, Mfortune also has loyalty promotion. That means the more you play; more you will have the points and more will be the bonus. Would you like to get more freebies? 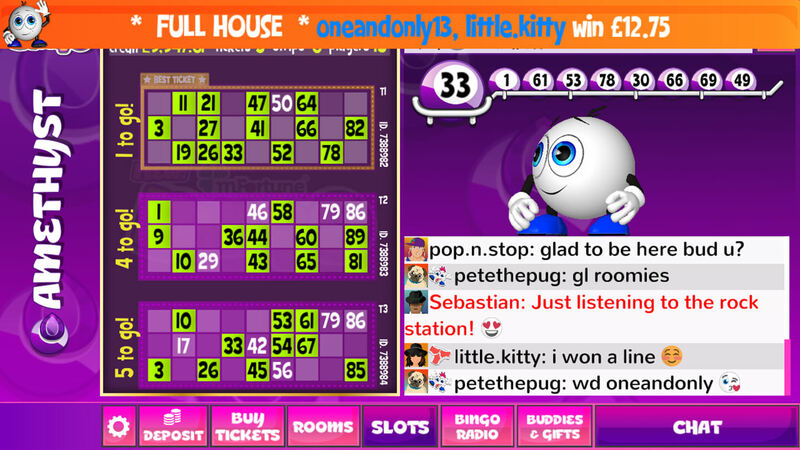 Like other bingo sites, mfortune has also included refer a friend promotion on their site. You get another £5 when you refer a friend. Most of the games are developed in-house by the InTouch Games. That means you will not be playing old boring games. They have included some brand new slots i.e. Gold Macdonald, Buck-A-Reels, Little Red and Space Katz. Also, some of their iconic games i.e. 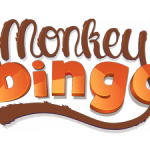 Quest for fire, Buster Safe and Classic Fruit Machine cannot be played on other sites.Apart from Bingo and Slots they have Poker, Blackjack, Roulette and Fruit Machine. Mfortune has dedicated accounts on Twitter and Facebook, if you are looking forward to get more rewards and free bonuses then keep an eye on the competitions and puzzles posted on their facebook and twitter pages. Mfortune supports various deposit methods. Customers can make a deposit via Credit/Debit cards, PayPal, Neteller, Skrill, Paysafecard (previously called UKASH) and Deposit by Phone Bill. The site is regulated and licenced by UK Gambling Commission. £5 Free on signup and 100% Match Bonus on 1st Deposit of £5. They offer bonus on £5.